Windstar Cruises has announced an expansion on its exclusive travel-culinary partnership with the James Beard Foundation that makes the line the official cruise line of the James Beard Foundation and sponsor of the organization’s esteemed JBF Awards, Taste America®, Chefs & Champagne®, and Celebrity Chef Tour. The two organizations are expanding and elevating their relationship throughout 2017. 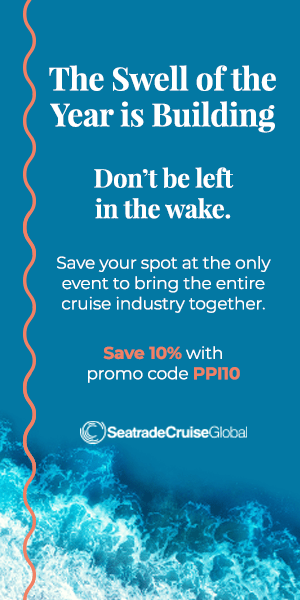 As the exclusive cruise line of the James Beard Foundation, Windstar will be involved as a sponsor of the 2017 James Beard Awards in Chicago; JBF’s Taste America® events — a two-day affair in 10 cities around the country including fundraising dinners and complimentary culinary tastings; the JBF Celebrity Chef Tour — a dinner series in more than 20 cities around the country; and Chefs & Champagne® — the James Beard Foundation’s annual summer tasting party in the Hamptons. 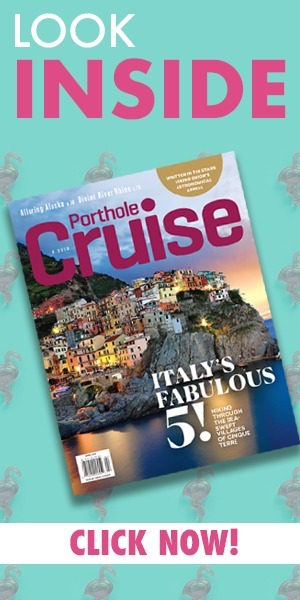 In addition, a hallmark of the partnership is a special food and wine theme cruise hosted by acclaimed chef, restaurateur, author, winner of multiple James Beard awards, and current Top Chef judge, Hugh Acheson. The cruise, James Beard Foundation Epicurean Explorations of France, Spain, and Portugal, will take place on the 212-passenger, all-suite yacht Star Legend, setting sail August 15, 2017. 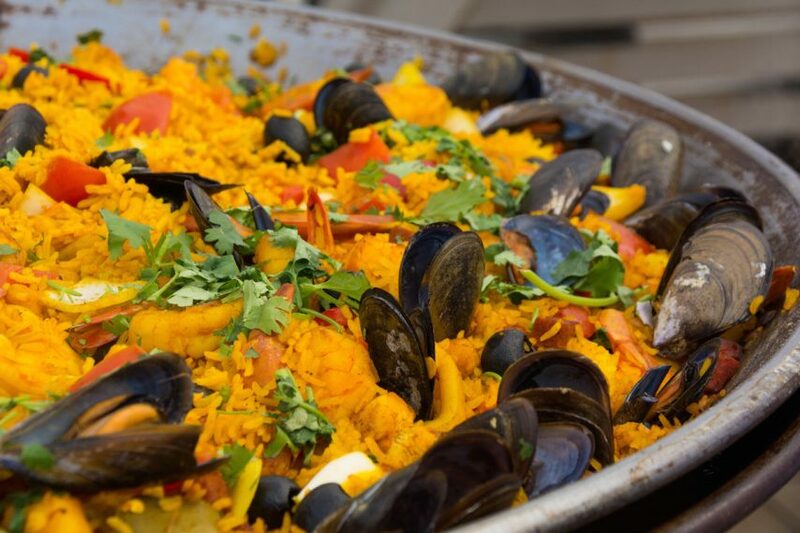 Guests will enjoy cooking demonstrations, wine tastings, featured dishes and wine pairings at dinner, as well as ample opportunities for one-on-one interaction. Another major component of the partnership includes the James Beard Foundation Culinary Cruise Collection, a series of cruises throughout 2017 (on one sailing per month, beginning in May) featuring James Beard award winners and nominees. Guest chefs will host an intimate cooking demonstration on board and will serve up a signature item in AmphorA, Windstar’s main dining room. 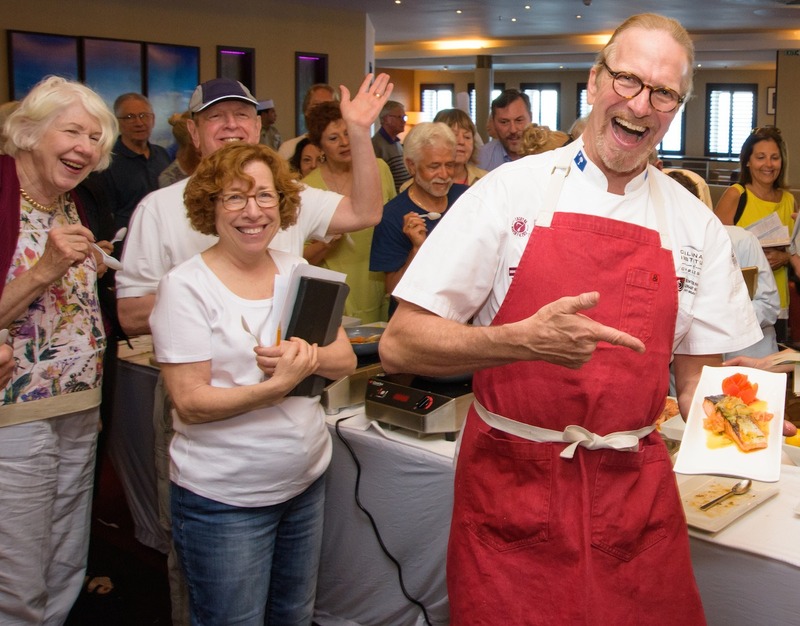 Furthermore, guests on every Windstar sailing enjoy culinary demonstrations by Windstar chefs of James Beard Award–winning chef recipes, as well as the addition of James Beard Foundation Signature Recipes each night.